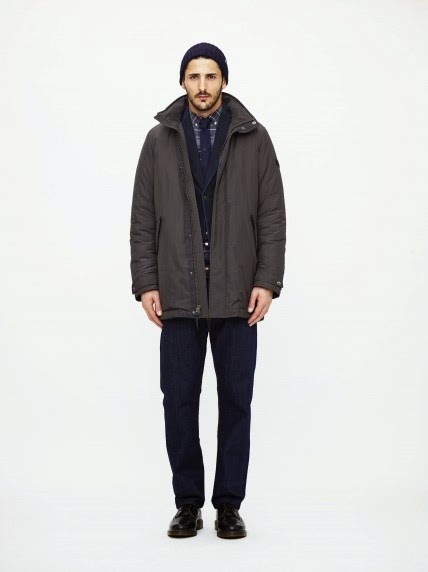 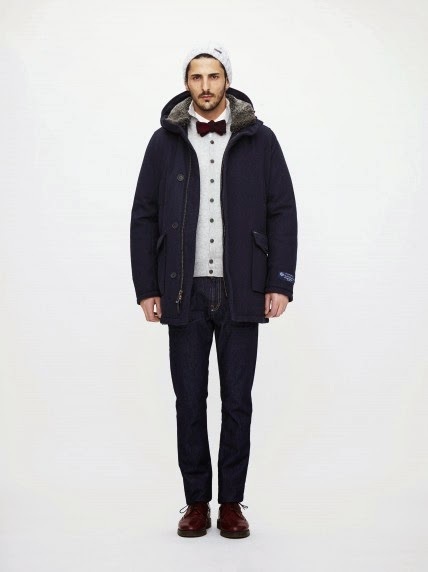 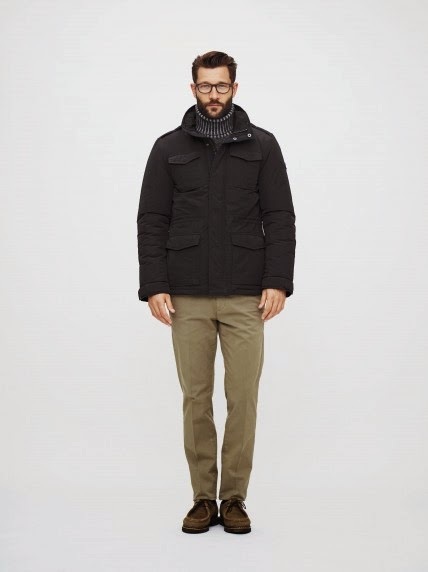 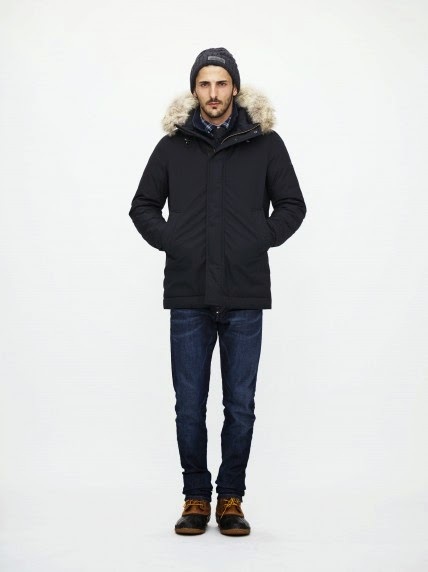 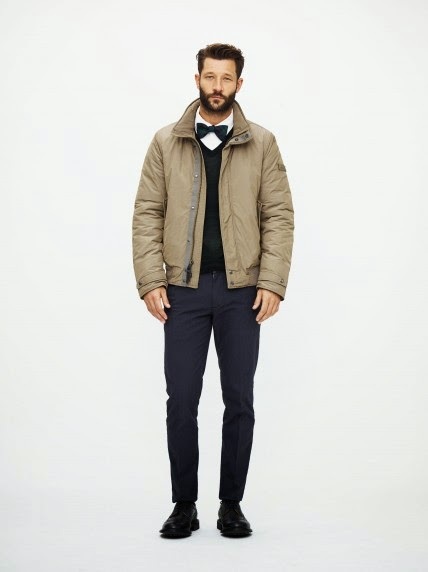 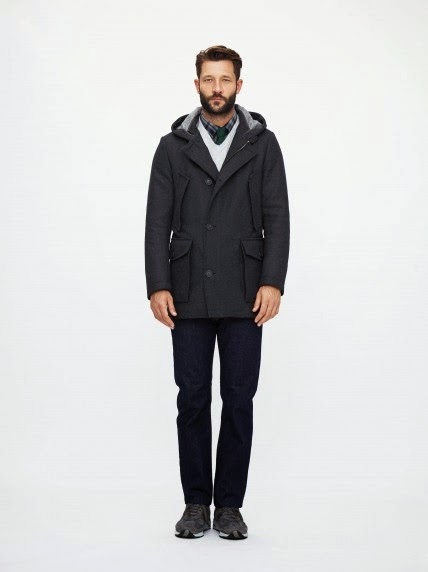 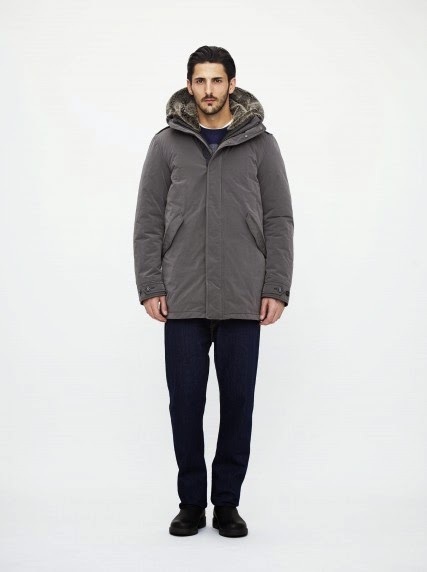 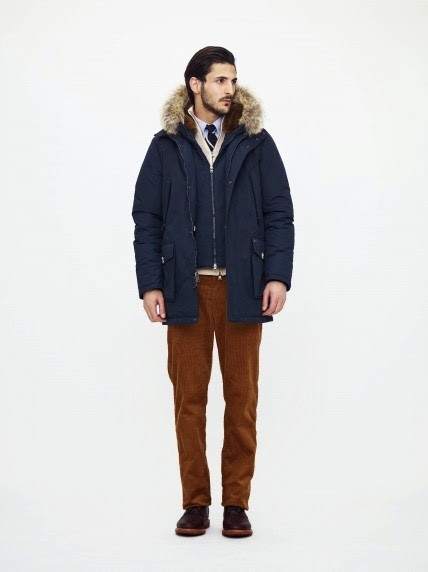 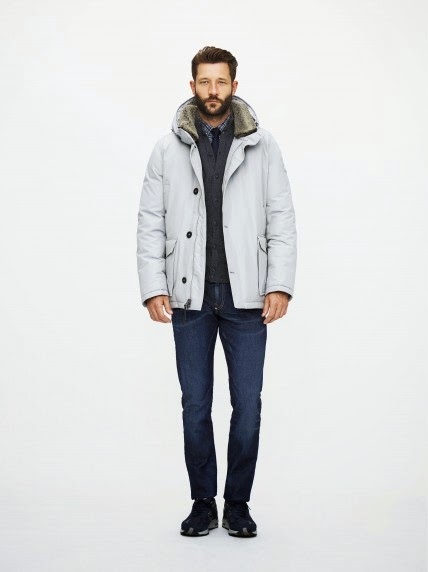 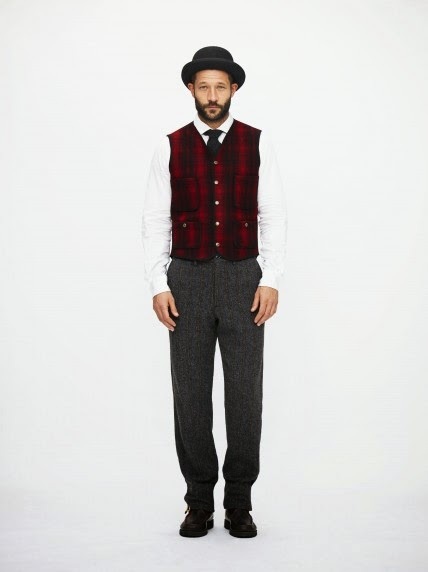 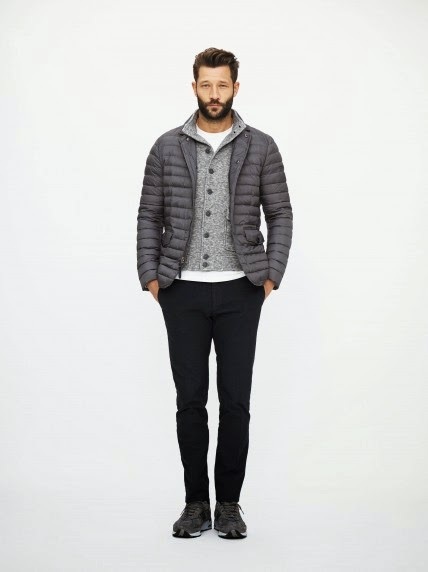 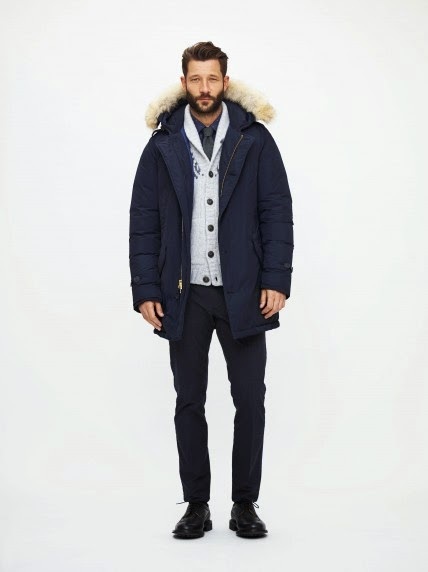 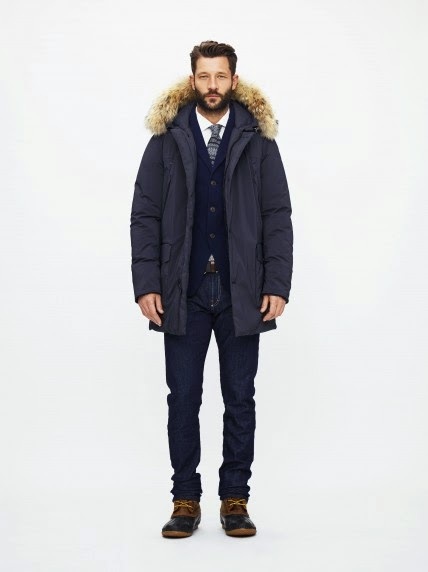 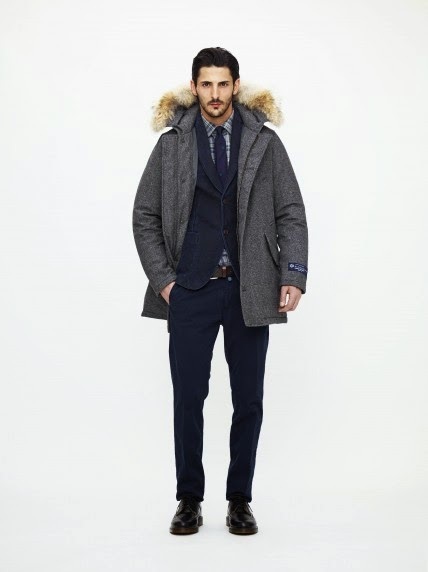 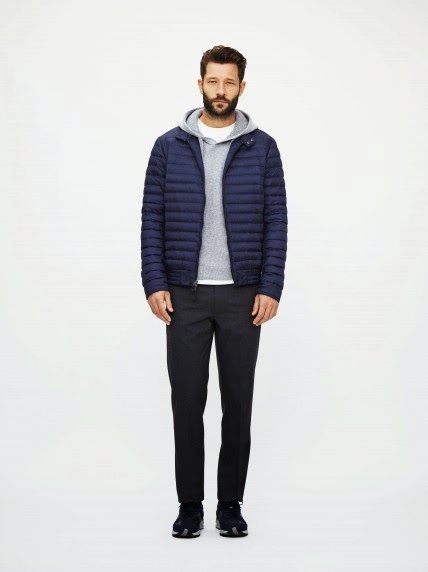 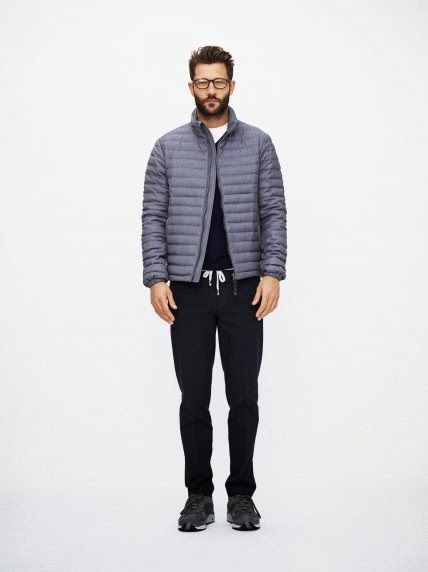 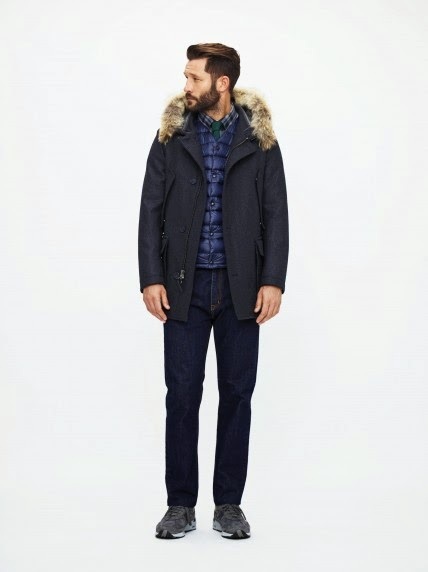 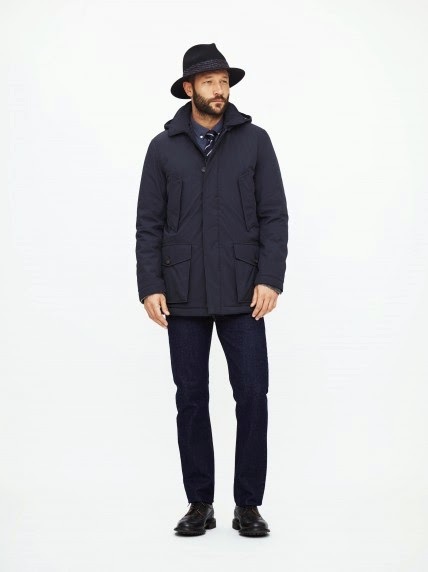 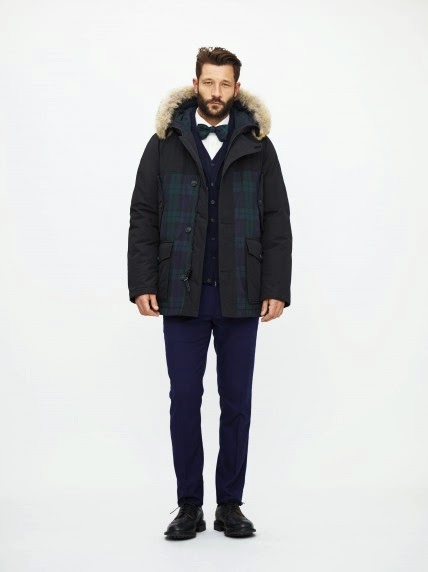 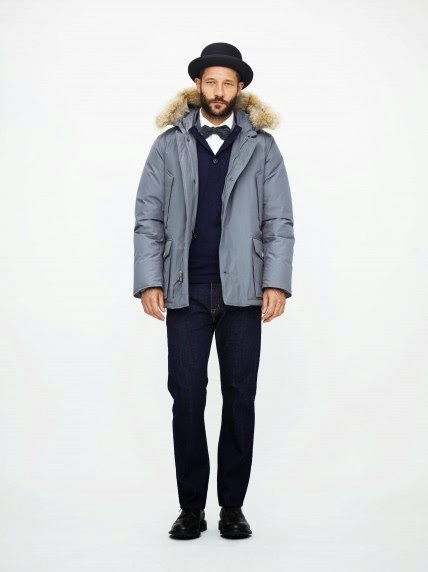 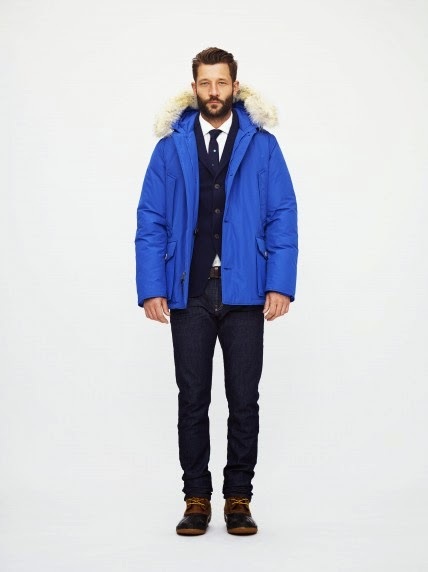 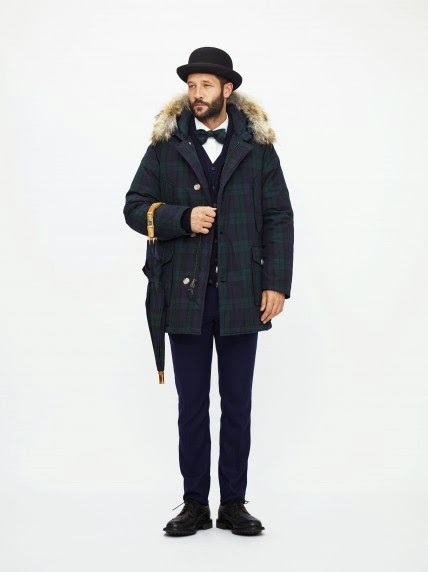 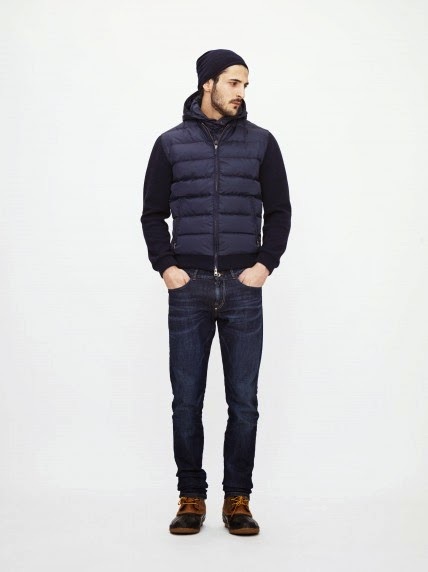 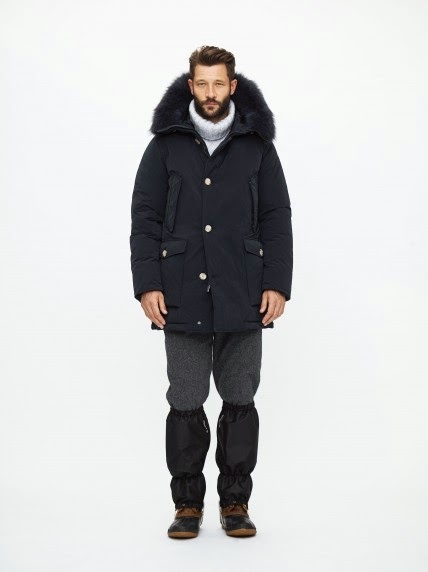 Woolrich John Rich & Bros. is celebrating 185 years with an extraordinary collection. It's divided into three themes. 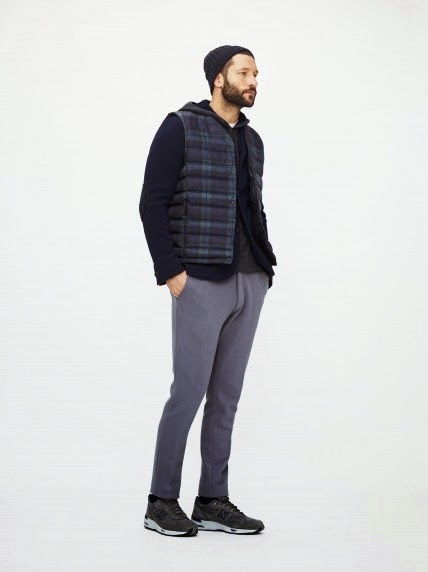 The "Authentic" line (with pieces such as the railroad vest and hunting jacket) features original American wools from the Woolrich woollen mill in Pennsylvania. 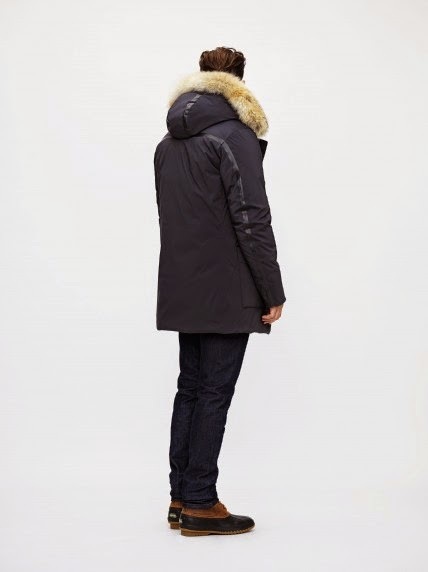 "Teton" gets technical with a focus on performance, durability, and protection from the elements. 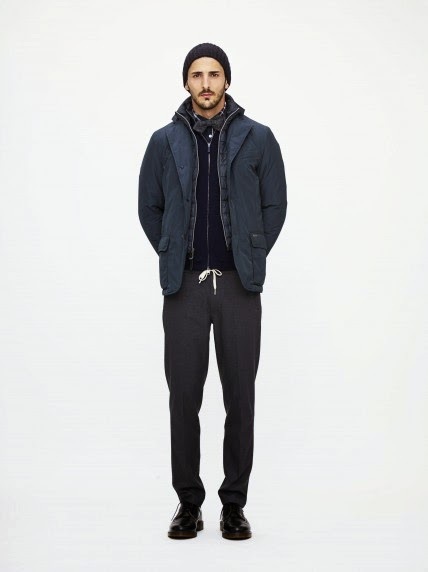 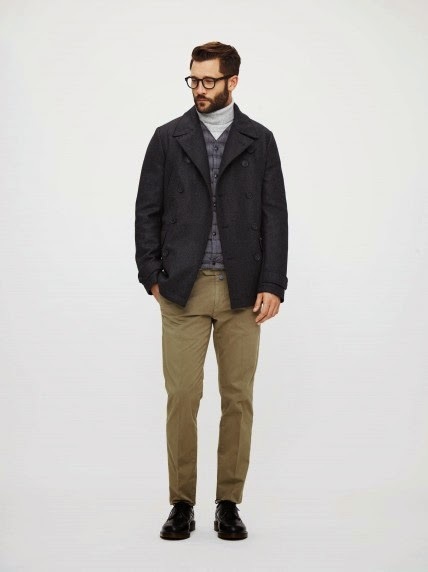 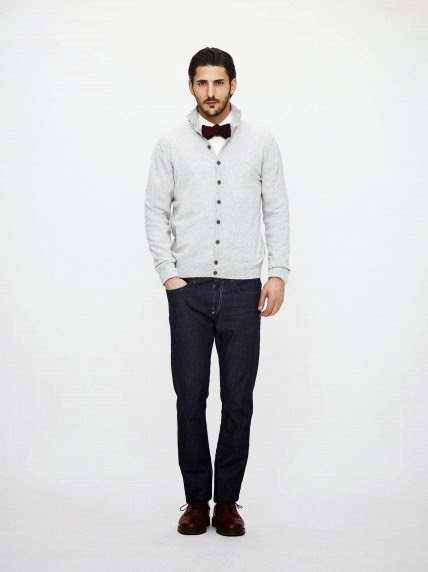 The "Contemporary" offerings--knitwear, felted-wool blazers, fleece chinos--are stylish, comfortable, and casual. You'll be keeping an eye out for this sizzle next fall.